92 points Wine Enthusiast -Washington- "Cabernet Sauvignon makes up 47% of this wine, with the balance 45% Merlot and 8% Malbec. 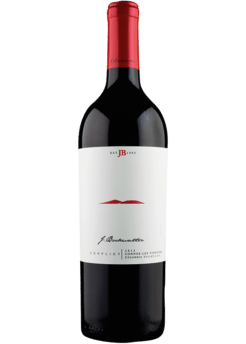 Its nuanced cherry, dark coffee, herb, vanilla and spice aromas are followed by palate-coating fruit and barrel flavors that feel seamless. Coffee notes linger on the finish."